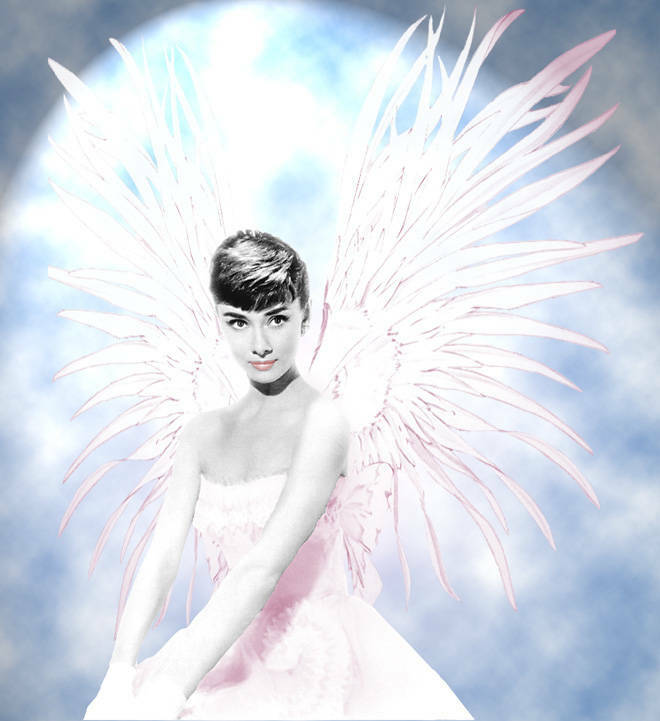 The Site is Dedicated to Audrey Hepburn! I Welcome Here All Fans Of Audrey Hepburn! Hope You'll Enjoy This Site!!! This site contains information for anyone interested in life, looks and great personality of Edda van Heemstra! Read on and enjoy your stay!!! to "Audrey Hepburn Children's Fund"! EVEN A DOLLAR MAKES DIFFERENCE! In this cruel and imperfect world she was living proof that God could still create perfection! Vote For Your Favourite Audrey Hepburn Quality! What do you like in Audrey Hepburn most? Her acting.Her eyes.Her voice.Her personality.Her style.Everything! Rightclick on the image and "open" or "save" file to watch a video of Audrey Hepburn singing"Moon River" song from "Breakfast at Tiffany's"!!! Don't tell you don't want to see the video, I won't believe you! People I appreciate for their contributions to this site!